Want a discount? Become a member by purchasing Membership – Basic, Membership – Premium Annual or Membership – Premium Monthly, or log in if you are a member. 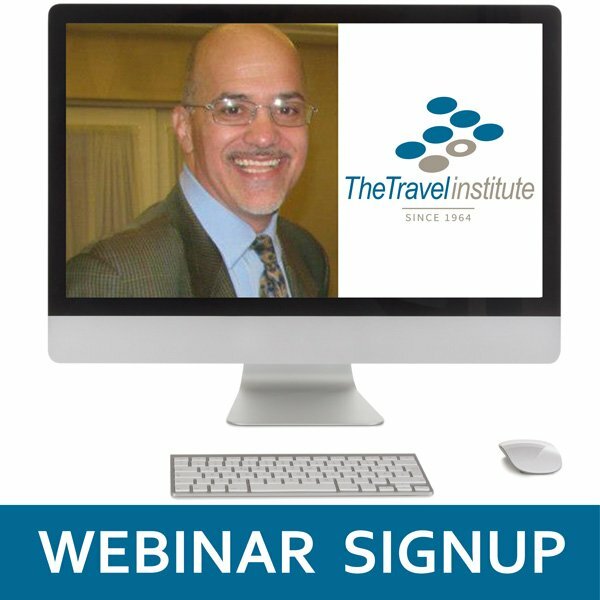 In this session, Richard D’Ambrosio will discuss the fundamentals of how consumers purchase travel today, and how they enter and exit your sales funnel on their path to purchasing a vacation. 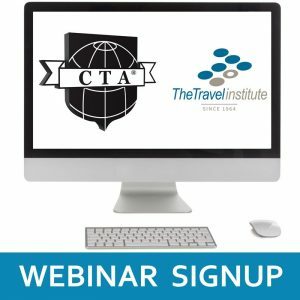 He’ll show you how a Client Relationship Management (CRM) tool can help you engage prospects and clients along this path, as they discover their vacation options and consider working with you. And finally, he will talk about how CRM tools can help you understand your most important sales metrics, and gain a stronger grasp of them to increase your sales and profits. For too many travel agents, Client Relationship Management (CRM) remains an elusive, and seemingly “expensive” concept. The majority of agents avoid acquiring and engaging with CRM tools that could enhance their sales lead generation and produce more sales from their existing client base. In this three-part series, Richard D’Ambrosio will illustrate the core business-building benefits of good CRM skills, debunk CRM myths that may be preventing you from supercharging your agency’s marketing and sales, and help you build a business plan to produce a return on your investment. 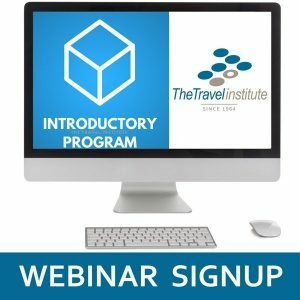 Webinar: April 29 @ 1:00 am – 2:00 pm ET. You will receive a link to reserve your place for this session on your receipt. International Travel with Kids: It Can Be Done! Comments Off on International Travel with Kids: It Can Be Done! To Sell Luxury, You Must SWIM with the Fish! Comments Off on To Sell Luxury, You Must SWIM with the Fish!